WPRK, the voice of Rollins College, and Best In Basement Radio. WPRK has been serving the greater Orlando community since 1952. WPRK’S first broadcast was on December 8th, beginning with a statement by president-elect Dwight D. Eisenhower. Since then, the station has expanded its programming, shifting from an exclusively classical music program to a station that airs a variety of shows, each one crafted by its own hosts. The station is able to broadcast its highly diversified schedule thanks to volunteers from the community, Rollins students, and alumni. 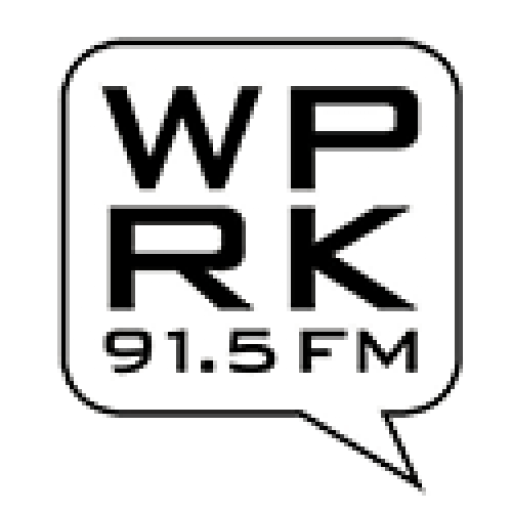 WPRK has been student run since the early 1990s, with the exception of a General Manager who oversees the administration of the station. From talk shows and punk rock to world music and heated political debates, WPRK exemplifies what non-commercial radio is all about: broadcasting what people want to listen. With more than 80 weekly shows, WPRK broadcasts the best in basement radio 24/7 all year round. Tune into 91.5 to listen to quality radio.